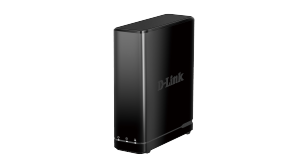 D-Link’s standalone network video recorders (NVR) support up to nine network cameras with MJPEG, MPEG4 or H.264 recording to high-speed 3.5-inch SATA hard disks for long-term recording. D-Link NVRs support real-time monitoring and playback anytime, anywhere, via a web browser. The DNR-322L mydlink™ Network Video Recorder is a standalone storage device that can record video simultaneously from up to 16 network cameras without requiring users to turn on their PC. 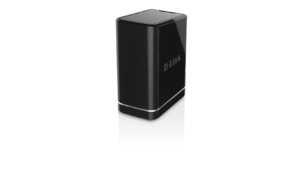 This device not only supports mydlink™ cameras but can be used to record footage from a range of D Link business cameras, which makes it an ideal DIY security solution for both homes and small businesses.